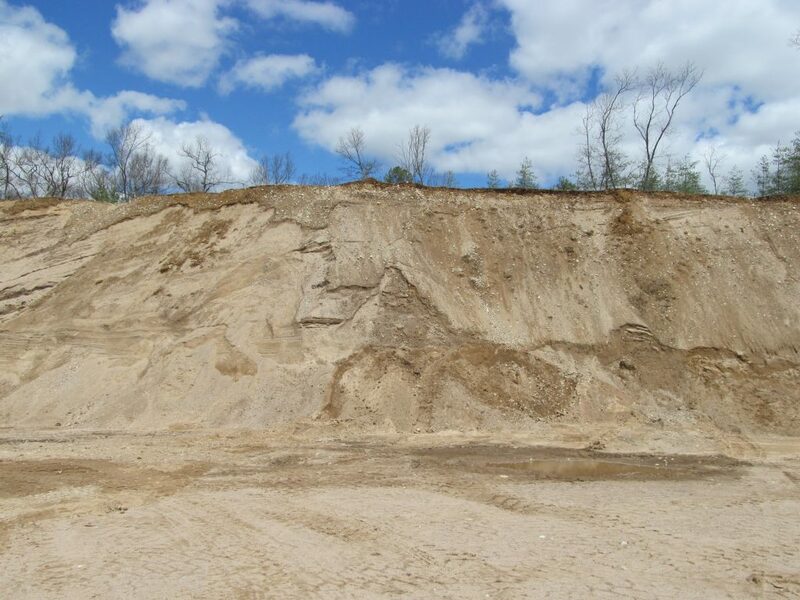 Our coarse yellow sand has lots of applications including bedding under patios, winter road treatment, and in sandboxes. 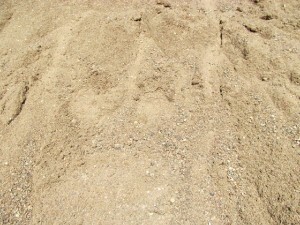 This sand is very similar to our regular screened sand, but meets the Title 5 material specification. 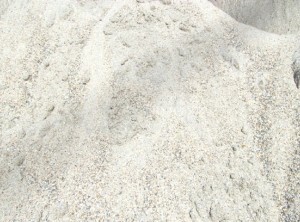 This fine white washed sand is often used under swimming pools because it won’t pierce the lining. 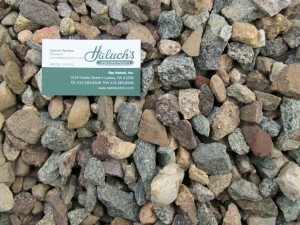 Hardpack is a recycled base material that compacts into a hard base but still provides drainage. 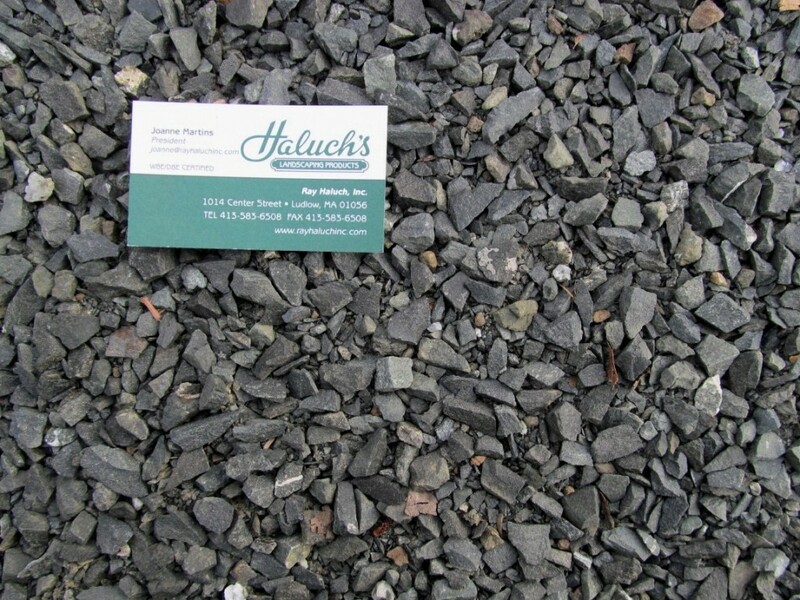 Processed gravel is base material made out of 1.5″ stone and sand. 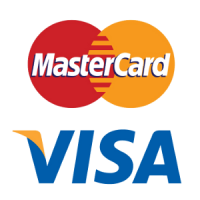 It offers great drainage and compacts well. 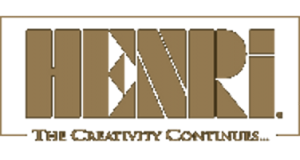 Fill is inexpensive unscreened material used for back-filling large areas. 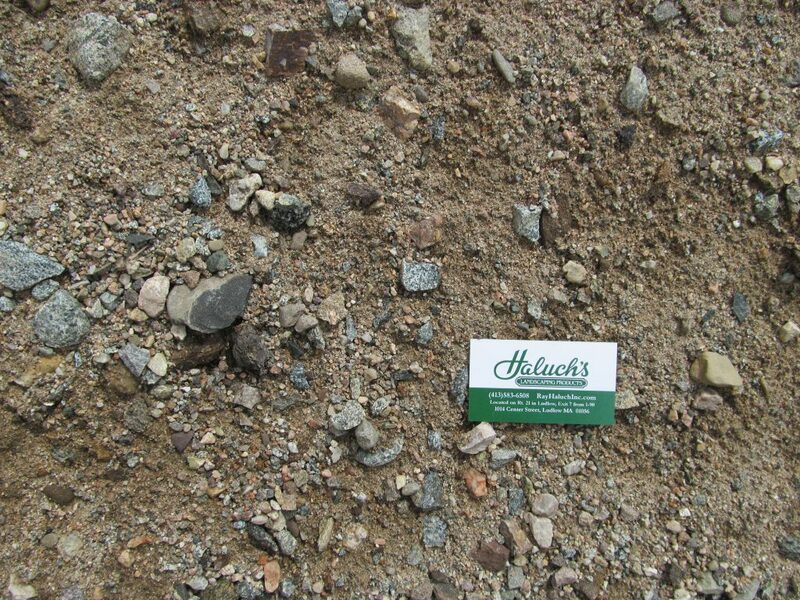 The content of fill varies greatly among suppliers, but ours consists primarily of sand with a small amount of rocks. Washed crushed gravel in shades of gray and brown, screened through a 3/4″ screen. 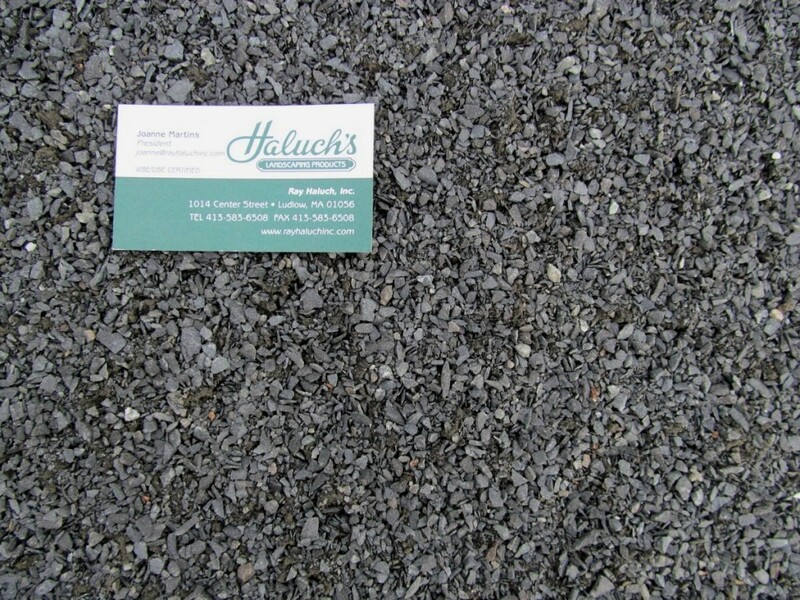 Utility crushed gravel in shades of gray and brown, screened through a 1.5″ screen. 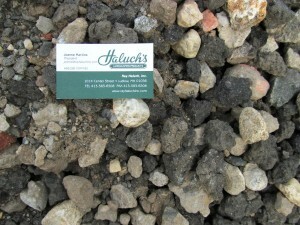 Driveway screenings, or half-inch screenings is a mixture of stone dust and 1/2″ piece of trap rock. This is a great material for dirt driveways.